MilkWood, 316 W. Main St., will celebrate its three-year birthday with a throwback celebration on Tuesday, Feb. 9 from 5:30-9 p.m. Dishes and drinks from their opening menu and cocktail list will be revived for the night. Specials will include fried chicken and waffles, Vietnamese lamb sausage, crispy-skin duck, Bourbon-glazed carrots and sorghum and grits ice cream. Cocktail throwbacks will include the Dirty Pickle Back, Black Coffee In Bed and Daisy Saves Me. Bourbini: Heaven Hill Green Label Bourbon, Mathilde Peche liqueur, peach bitters and sparkling wine’ Ginger Diver: Heaven Hill Bottled-in-Bond White Label Bourbon, pineapple juice and Kronan Swedish Punsch; and Perfect Old Fashioned: Old Forester Signature Bourbon, Demerara syrup and bitters. According to a news release, all the restaurant’s starters including fried green tomatoes, Southern crab cakes and the famous heap’n chips will be available at the “celebratory price” of $5. 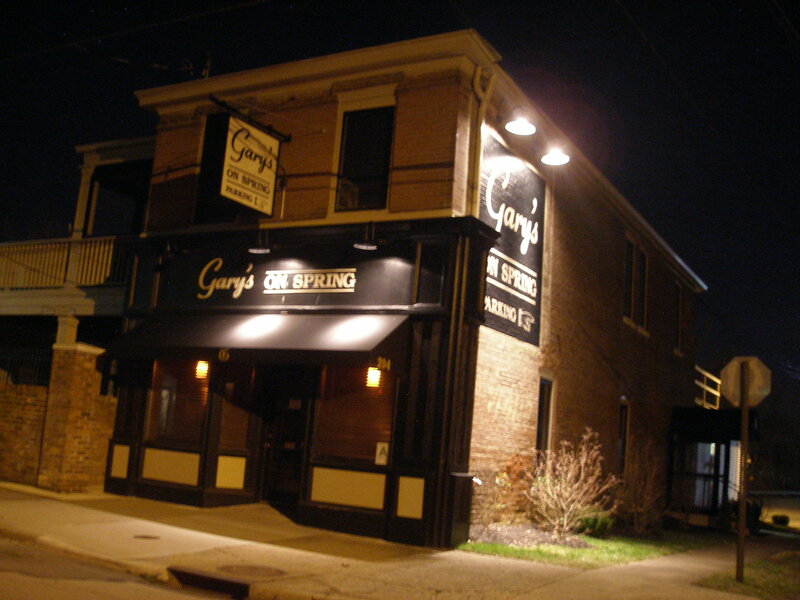 Gary’s on Spring, 204 S. Spring St., will celebrate its fifth anniversary beginning Monday, Feb. 15. To mark the occasion, select appetizers and glasses of wine, and Four Roses Bourbon specials will be offered for $5 each. There will also be a half price wine list. A special celebration will take place Wednesday, Feb. 17 from 5:30-7:30 p.m., featuring representative from Four Roses.